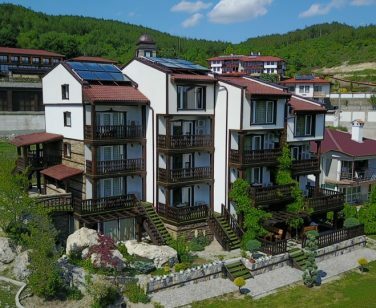 Located on 22.5 decares, “Glavatarski Han” hotel complex combines two types of architecture: a modern and an ethnic one. 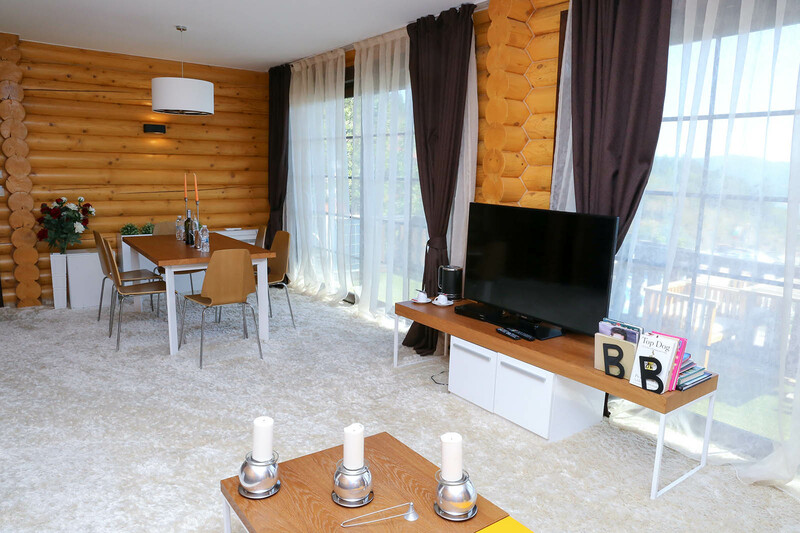 We offer our guests the unique opportunity to enjoy various designs in every room. The mountain climate along with the view to the Kardzhali Reservoir attract vacationers from Bulgaria and abroad. 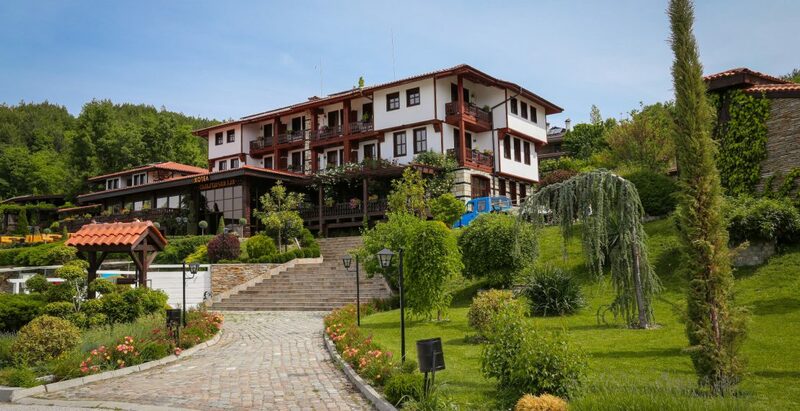 Glavatarski Han hotel complex is situated at 7 kilometres from the town of Kardzhali. 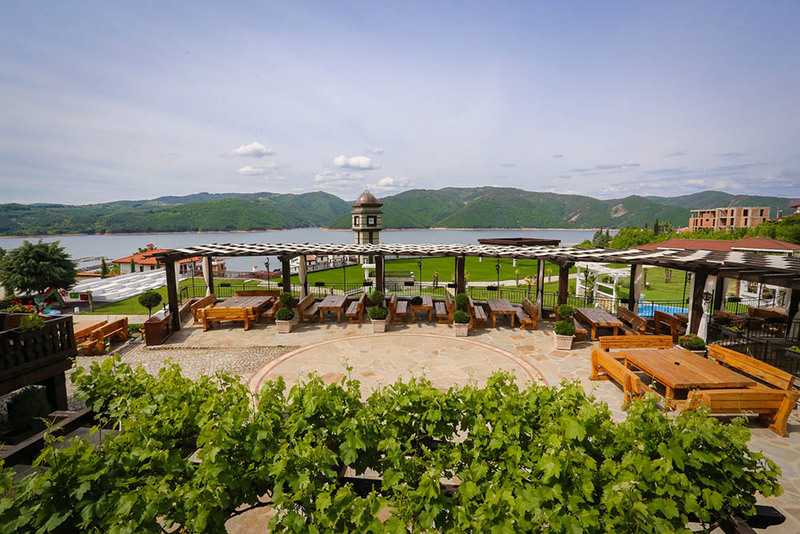 It is located in the immediate vicinity of Kardzhali Reservoir within the uniqueness and the unspoiled countryside of the Rhodope Mountains.The spirit of the Rhodope Mountains welcomes you. The complex features architecture typical for the period of the Bulgarian Revival, combined with modern style. It is renovated annually, while retaining its distinctive character. Намира се на 259 км. от летището на столицата, на 100 км. от Пловдив, на 85 км. от Смолян и на 50 км. 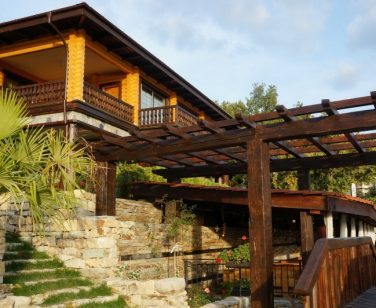 от Гърция.It is located some 259 km from Sofia Airport, 100 km from Plovdiv, 85 km from Smolyan, and 50 km from Greece. THE MAIN BUILDING HOUSES 13 rooms, 2 standard suites and 2 superior suites. 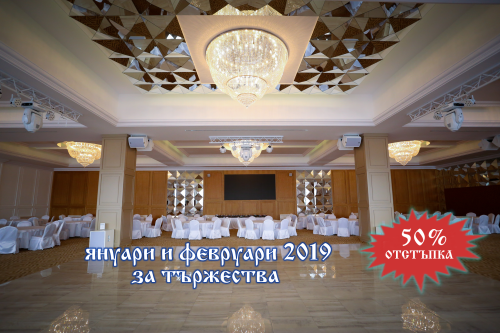 With a capacity of up to 700 people, it is the largest conference hall not only in “Glavatarski Han” hotel complex but also in the district of Kardzhali. The hall is multifunctional. 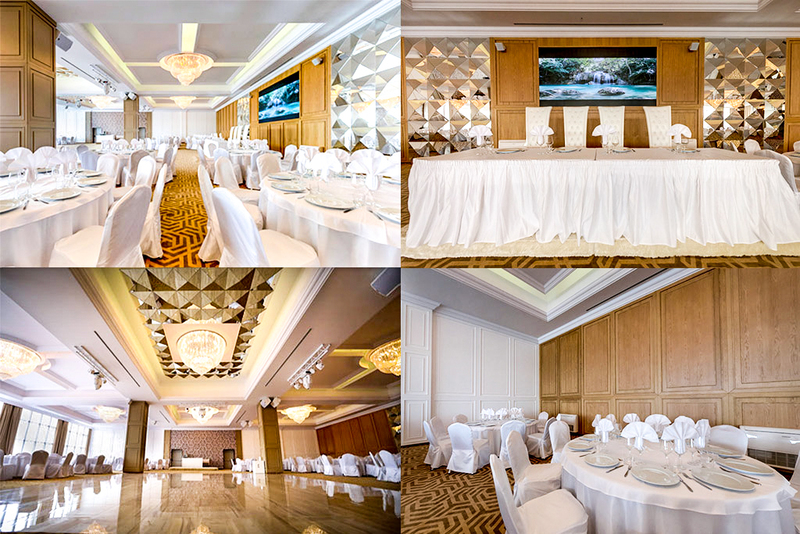 It is equipped with modern audio-visual equipment and offers a wide range of options to organize any kinds of business events. 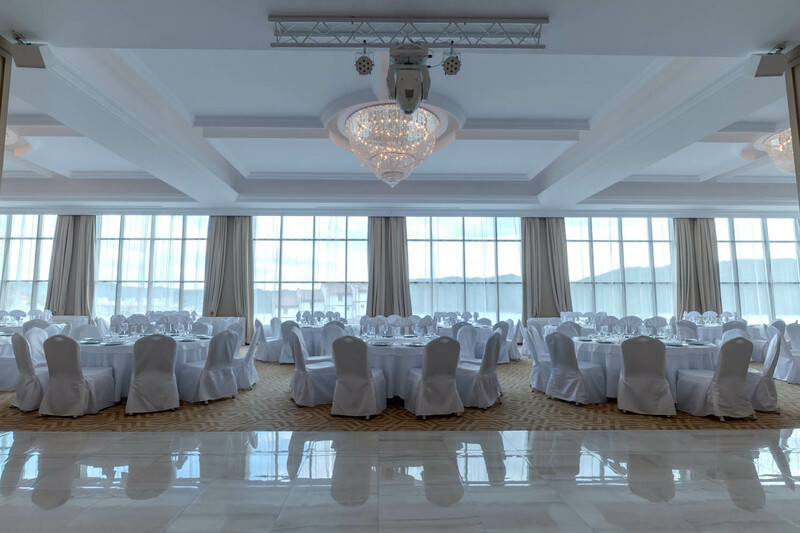 Workshops, trainings, press conferences, presentations, business meetings, cocktails, team buildings, forums, discussions, congresses - no matter how large-scale your event is, we shall make it really impressive. 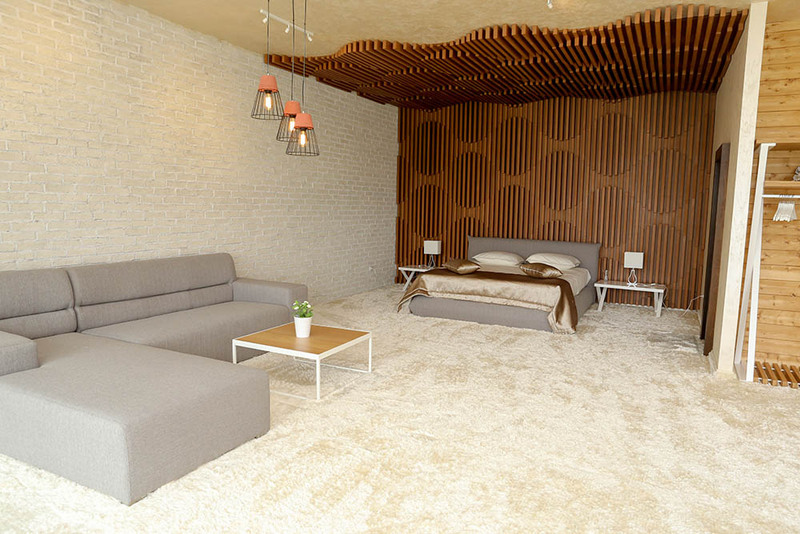 Welcome to the multifunctional hall of Glavatarski Han and impress your guests! 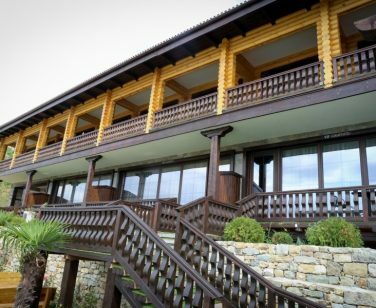 With a capacity of up to 700 people, it is the largest conference hall not only in the hotel complex but also in the district of Kardzhali. 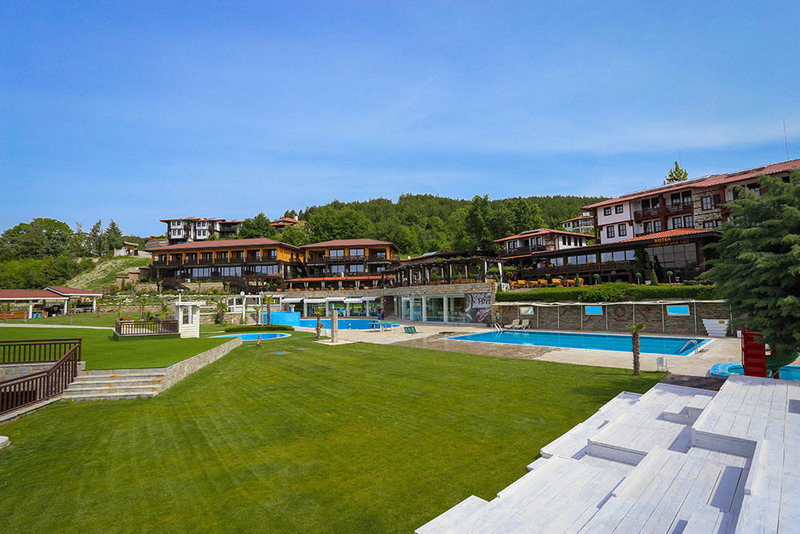 Welcome to the multifunctional hall of Glavatarski Han and impress your guests! A stylish and a first-class SPA centre, where you can enjoy relaxing and rejuvenating treatments. Two outdoor pools, two children's pools and a large outdoor jacuzzi are available to our guests. 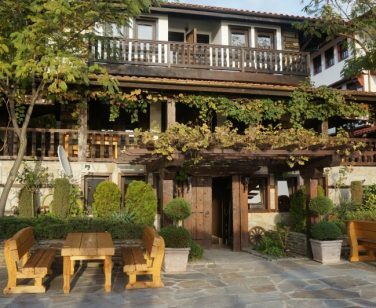 Enjoy a classic restaurant with traditional Bulgarian cuisine, a pizza restaurant and a BBQ cooked in front of you. For our guests we organize various parties: karaoke, wet parties, live music, guest-performers and DJ! The hotel complex features various types of premises in its five buildings which fit the individual taste of each guest. It is equipped with modern audio-visual equipment and offers a wide range of options, and holds up to 700 people.